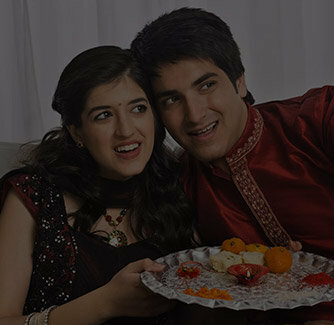 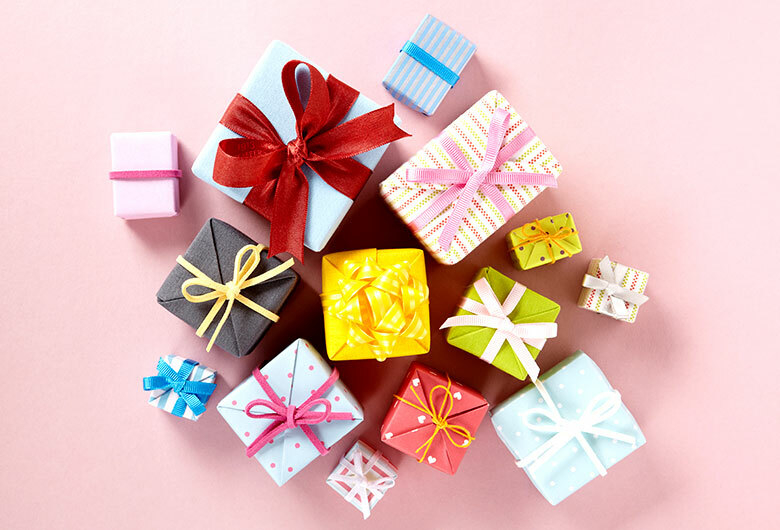 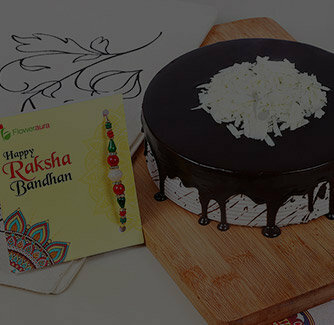 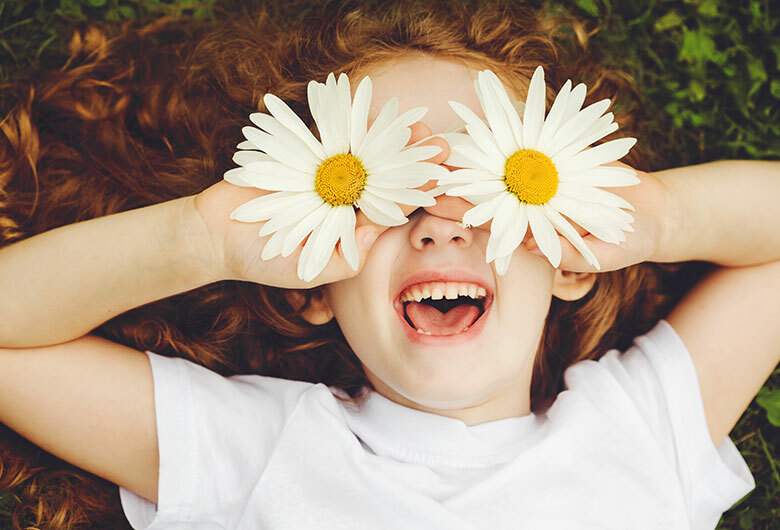 Raksha Bandhan is the ideal day to relive all those happy and joyful memories that you have shared with your brother right from the childhood. 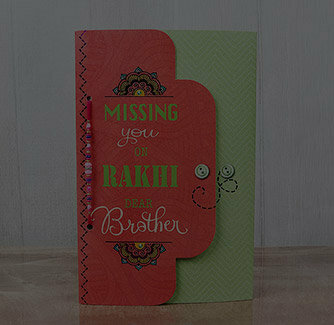 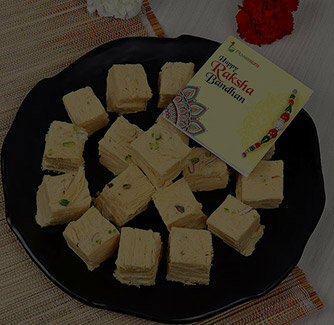 This Rakhi combo is here to make more special memories and making your brother feel loved like never before. 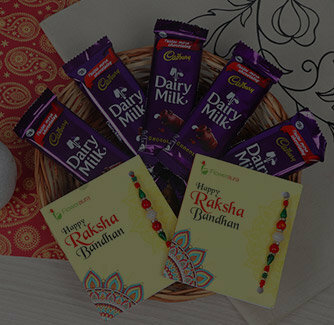 This Rakhi set comes with- 1. 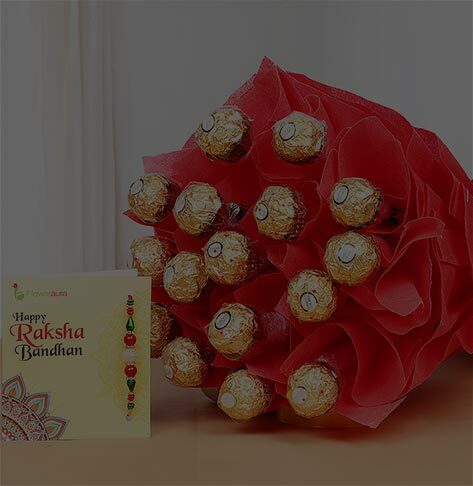 One red stoned Rakhi 2. 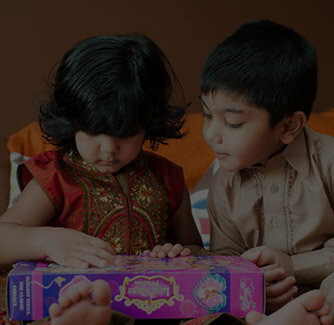 A beautiful peal embellished Rakhi 3. 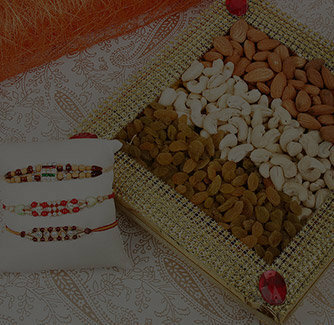 A decorated 500gm box full of Almonds, Cashews and Raisins Note: This combo comes with the small containers of Roli and Chawals.